Show proof of graduation from high school or attendance at a university. Have at least a high beginning level of English (approximately equivalent to 24 on the internet-based TOEFL). All students take a placement test upon arrival. There are no classes for students who place below the high beginning level. High beginning level classes will not run if fewer than 10 students register. Students on F-1 visas who place below the high beginning level, or who place into high beginning level when these classes do not run, must transfer to another program within 30 days of entry into the U.S. to maintain visa status. Submit a completed application form including any required documents and appropriate fees (documents and fees are listed in section G of the application). Please visit the programs page for the program you are interested in for specific admission requirements for that program. 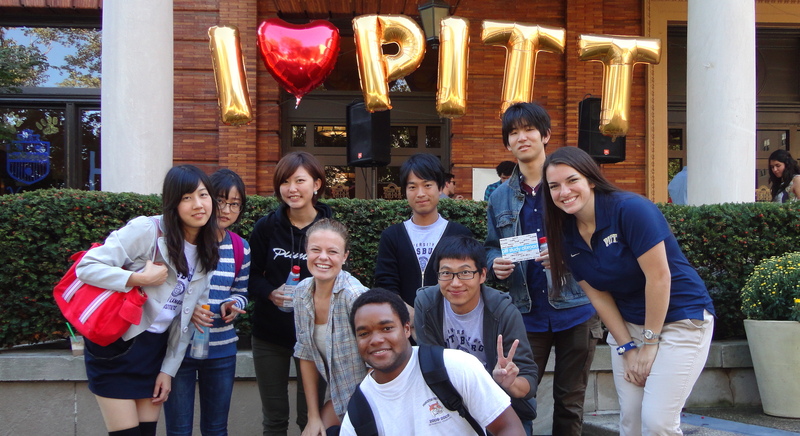 Admission to the English Language Institute does not include admission to a degree program at the University of Pittsburgh.